Dietmar Eberle, Professor of Architecture and Design at ETH Zurich Department of Architecture and founding partner of Baumschlager Eberle Architekten, visited Aalto University last October to give a lecture titled ‘200 100 50 20 10’ at the Department of Architecture. Read a recap on his visit here. 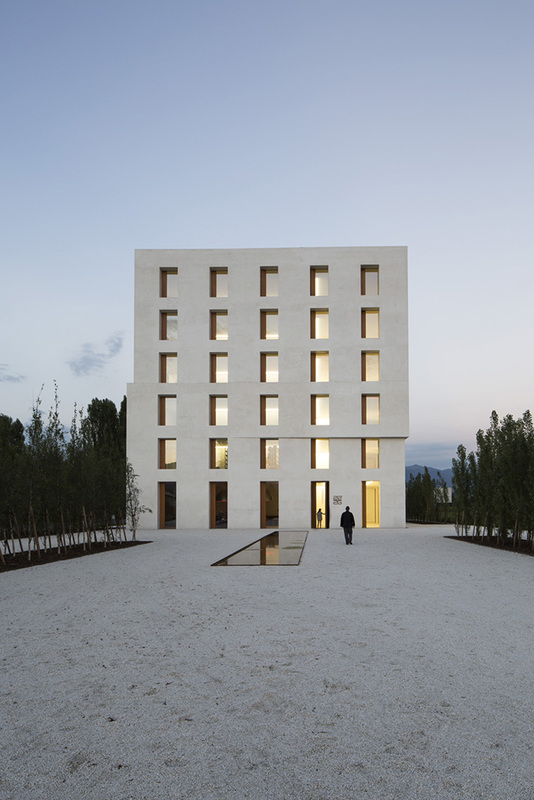 Picture courtesy of Baumschlager Eberle Architekten.